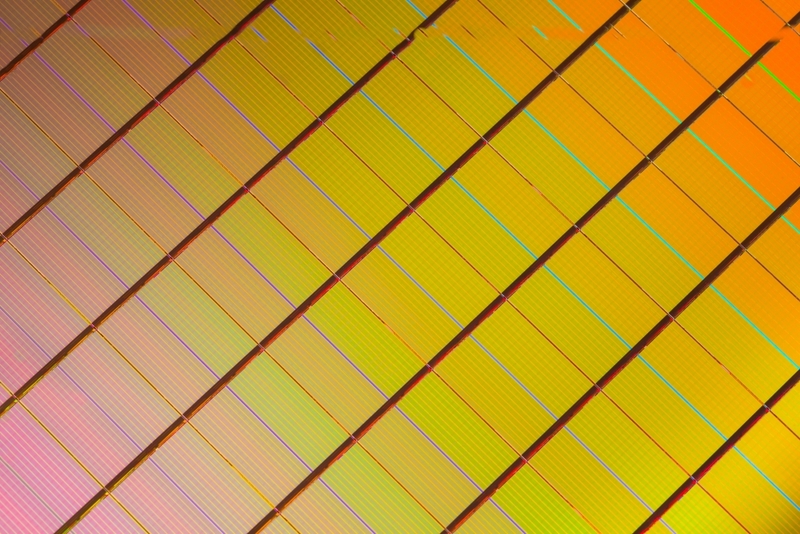 We listened to the Intel/Micron webcast of a new category of memory/storage a few weeks back and came away excited. What they announced was not some theoretical breakthrough, it was production-ready technology where the new memory will be one-thousand times denser and faster than current NAND—what’s in your flash drive—and ten times denser than DRAM—memory in your computer! It is called 3D-XPoint and it is going to be a game-changer. The innovative, transistor-less, cross point architecture creates a three-dimensional checkerboard where memory cells sit at the intersection of word lines and bit lines, allowing the cells to be addressed individually. As a result, data can be written and read in small chunks, leading to faster and more efficient read/write processes. What he is saying is this new memory technology will essentially allow a hard drive’s worth of storage to be right next to the CPU chip! Our MacBook Pro laptops have 8GB of RAM and 700GB of flash storage. With the new 3D-XPoint memory, a laptop can potentially have 8TB (more than our current RAID backup) in memory; not on the drive, IN MEMORY. That is pretty awesome! For most people, it means almost instantaneous access to all of their data. The 3D-XPoint memory, like flash memory, is nonvolatile…data doesn’t disappear when the power goes off, power consumption will be low, and boot time should be lightning fast. What’s not to love? Yes, how we compute today will change. However, it will mean much more than that. It will mean we will be able to do things which were not practical before. Digitally recording a person’s lifetime down to every single second will be an option should someone wish to do that. Super-slow motion video and photography will open up new insights and realities around us. Things like hyper-realistic room-size virtual environments will be a possibility because scenes will be able to change quickly enough to keep the illusion intact while its occupants wander around, all without the need to wear VR goggles. Best of all? Intel and Micron said this new tech is not just some “in-the-lab, available in 5-10 years” thing. They said it will be shipping next year! This is going to be amazing….